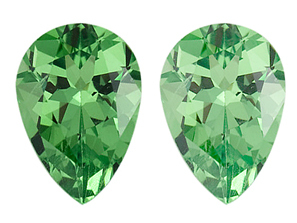 Loose Tsavorite of finer quality are highly prized for their beauty and durability. 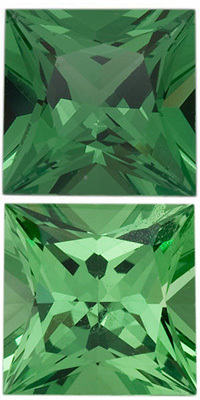 One of the birthstones for January, faceted tsavorite garnets are among the most sought after of the garnet gemstones. 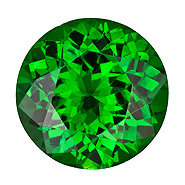 A vast selection of high quality loose Tsavorite gemstones has always been an AfricaGems trademark. 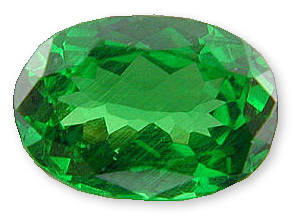 The original discovery of Tsavorite garnet was made in the Tsavo area of eastern Kenya. 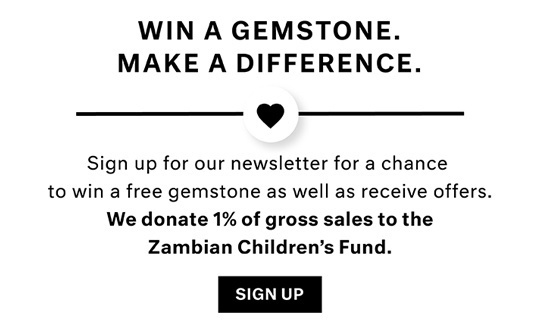 Tanzania is now a major producer of very fine Tsavorite gems, especially the Merelani Hills area. Like Tanzanite, Tsavorite was named and popularized by Tiffany's. 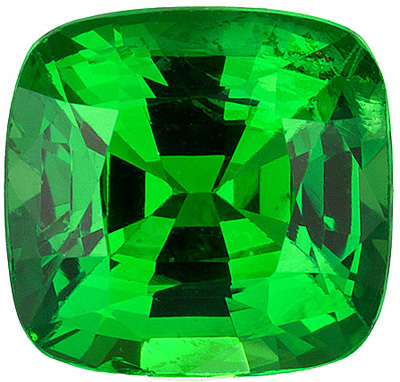 Prized for its beautiful bright green color, similar to emerald in the better qualities and its durability, Tsavorite garnet is among the most popular of all garnet gemstones. 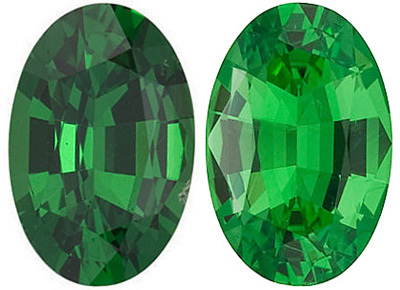 The perfect balance of color, not light or dark, but a bright open electric green is the most desirable color and tone characteristic for Tsavorite garnet gems. All have the wonderful brilliance, durability and timelessness that characterize the garnet gem species. Many of these gems were faceted in the USA to superior proportions. See some of our unique and stylish Tsavorite Garnet gemstone rings. Learn More About Garnet Gemstones History, Lore, Properties and Valuation.